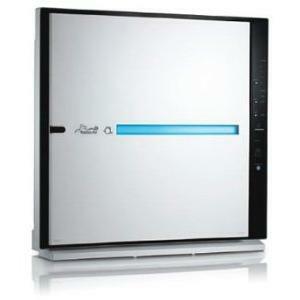 Home » Article » How Good is Hoover Air Purifier 600? 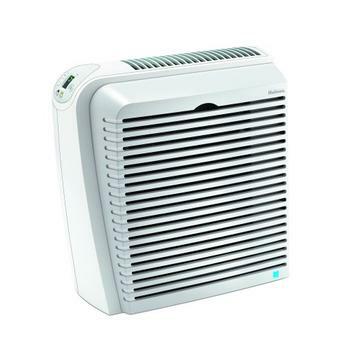 How Good is Hoover Air Purifier 600? Air cleansing systems filter contaminants from the air, purging the unhealthy airborne particles that find their way into our lungs. 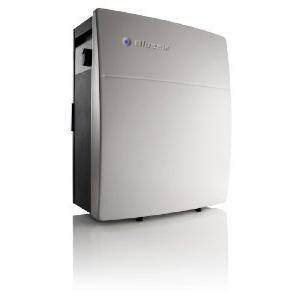 Join the battle by shopping for the best air purifier. Set a budget that’s defined by quality, and delve into the features on the Hoover Air Purifier 600. This compact tower of filters sanitizes the stew of dirty air present in homes and offices, sending out negative ions to grab the foreign matter and trapping it. 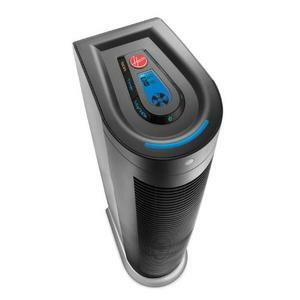 Let’s take a closer look at the Hoover Air Purifier 600, identifying the reasons this model consistently finds its way into top air purifier reviews. 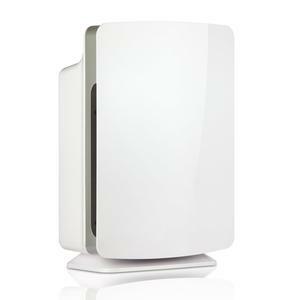 The skinny form-factor of this air purifier is a godsend in that it’s slightly over a foot deep and 28-inches tall. The final dimension, a width of 9.5-inches, defines the package as ideal for those rooms where space is limited. 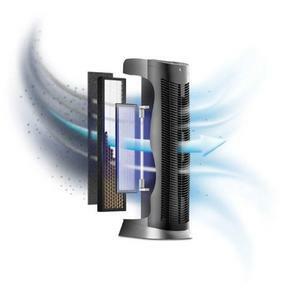 The tall body sports a series of arcing vents, behind which is positioned a dense construct of filters, airways, and a UV bulb, crucial components to consider when shopping for the best air purifier. The filters comprise of an outer pre-filter stage and an inner HEPA filter. This first stage defense is washable and designed to act as a shield against large particles, the hair and suspended dirt that leave mucky marks on polished wood. Meanwhile, for those tiny particles that make it past the first filter, a HEPA filter lays in wait. The HEPA media removes those invisible particles that cause allergic reactions. Pet dander particulate and floating allergens down to 0.3-microns will end their travels at the HEPA filter. For those more tech-savvy users out there, a UV bulb kills airborne germs while the titanium dioxide coated screens increase the potency of UV penetration. 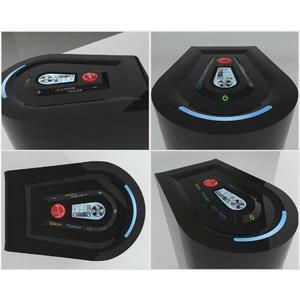 The multistage design ethic is the secret behind the Hoover Air Purifier 600, the key to the device’s prestigious position among air purifier reviews. Even the tear-inducing aromas that float from kitchen sinks and overfull trash bins stand little to no chance when yet another layer of protection can come into action. In this case, it’s a charcoal filter that takes on the role of airborne cleanser. 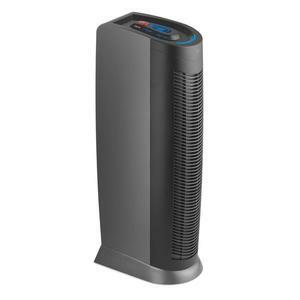 The enhanced filtering functions of this air purifier are reason enough to bounce the Hoover 600 into the best air purifier category, but this near total protection factor would be worth little unless it was backed by power. The power comes from control and direction, from the intuitive control panel mounted on the top of the unit and the internal 3-speed fan. Adjust the settings on the low-profile buttons built-in to the purifier or opt for freedom, laziness in my case, by picking up the remote control and turning up the fan a notch. The final component, one much celebrated in competing devices, to consider in all air purifier reviews is the option to lever a certain amount of automation. The Hoover Air Purifier 600 rises to this challenge by including an integrated Intellisense setting, the capacity to sense air content and manage the fan speed, thus saving precious energy. A timer delivers added versatility, something I myself found extremely handy because the unit has a habit of fading efficiently into the background. Of the few niggling issues that consumers have mentioned, an overly bright LCD panel and low square-footage coverage, 79-square feet, are the two prominent issues. 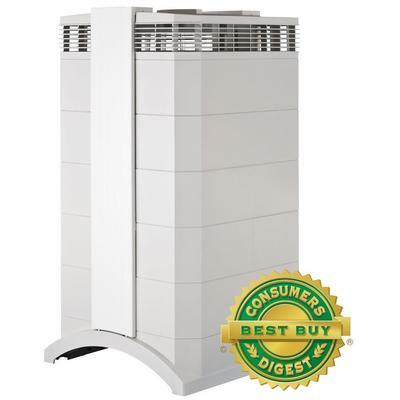 Additional features include an LED indicator to inform the user it’s time to replace the HEPA filter and quiet operation. 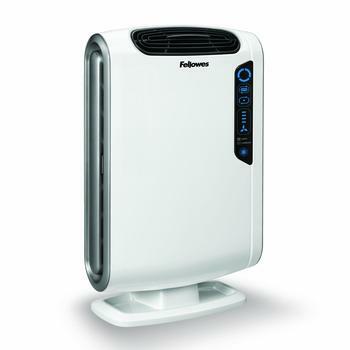 Fellowes AeraMax 200: Among the Best Mid-range Air Purifier Holmes HAP726-U: An Affordable True-HEPA Air Purifier Alen BreatheSmart: A Superb Air Purifier?